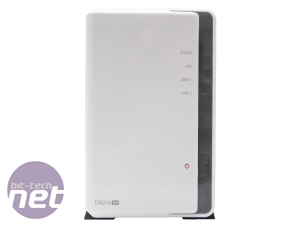 If you want an out-of-the-box solution for some enhanced network storage with a sprinkling of things such as cloud storage, file streaming and iTunes servers, then a NAS box is likely to appeal to you. 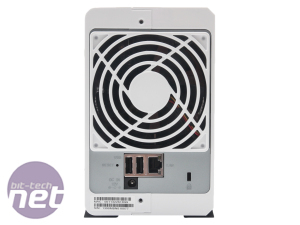 There are other options, most notably HP's Microserver and FreeNAS, both of which can be cheaper but have the downside of a relatively steep learning curve and not quite as much finesse as a high-end NAS box. 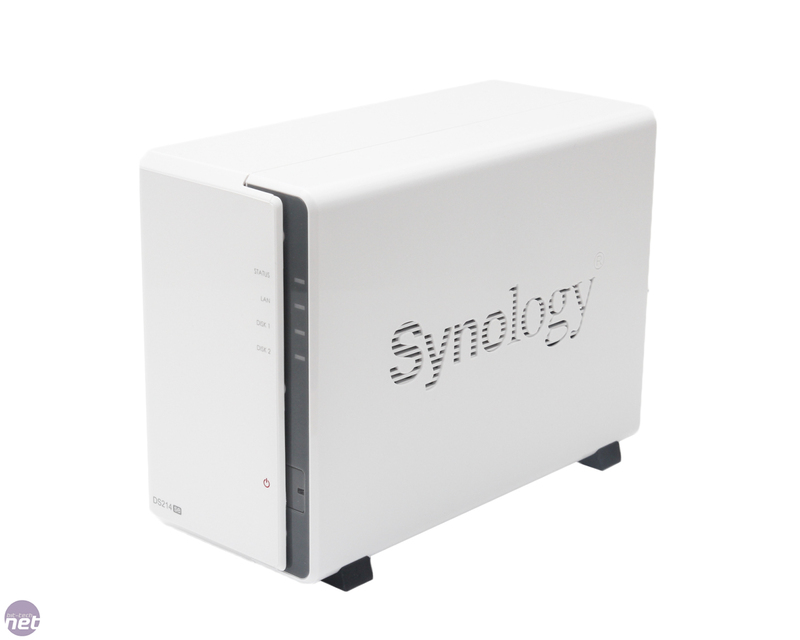 The downside for NAS boxes, then, is their price, at least as far as some of the better examples from QNAP and Synology are concerned. 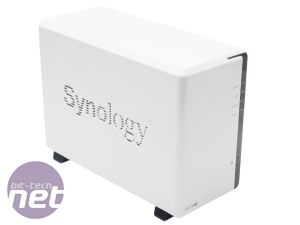 Basic models usually start at around £160 for the popular J-series Synology models, but the good thing is that while they were usually a bit slower than their professional-based siblings, they cost half the price and offered all the same software features. 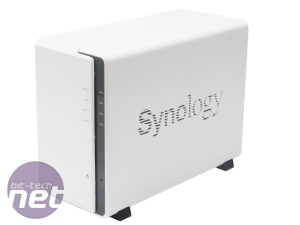 These are extensive too, so we were more than a little surprised to hear from Synology who had seen our recent TRENDnet TN-200 review and said they had something that was much cheaper than their usual offerings but still offered the bulging feature set that most competitors, the TN-200 included, lack. The DS214SE retails for just £120 - that's cheaper than we've seen the DS213j in sales and a good £40 less than we normally expect to see one of the company's budget models hit the shelves at. So what's it lacking to come in at such a low price? 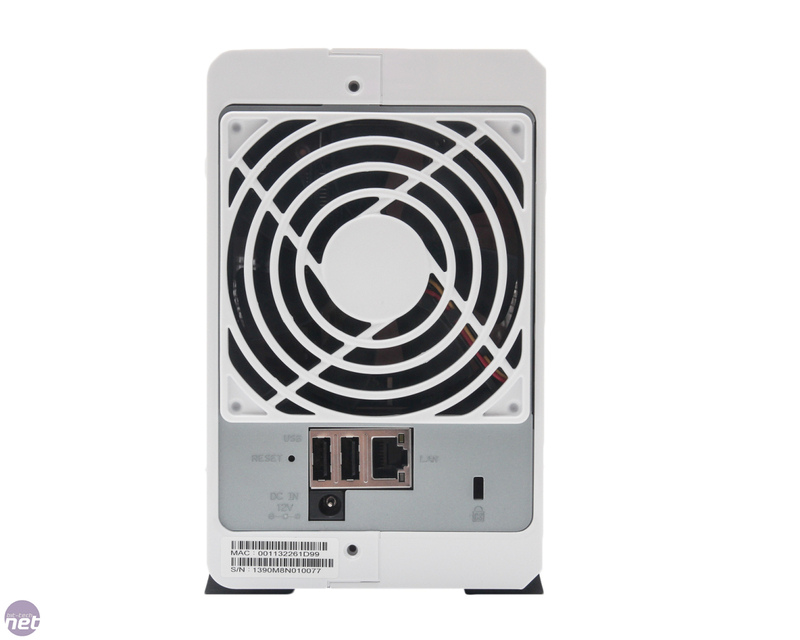 It features a similar specification to the DS213j, with an 800MHz Marvell Armada 370 single-core CPU and 256MB DDR3 - both a step down from the DS213j, which has double the RAM and a slightly faster CPU. 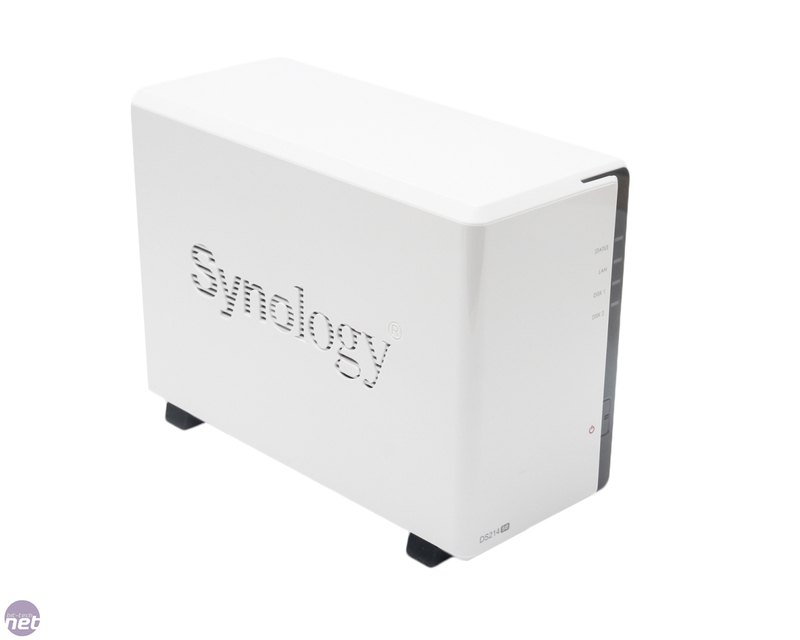 The rest of the specification is identical, though, with Synology's trademark 92mm fan, two USB 2 ports (you still have to opt for one of the premium models to get USB 3), plus a fairly no-frills chassis with a slide-off case revealing the two 3.5in bays. 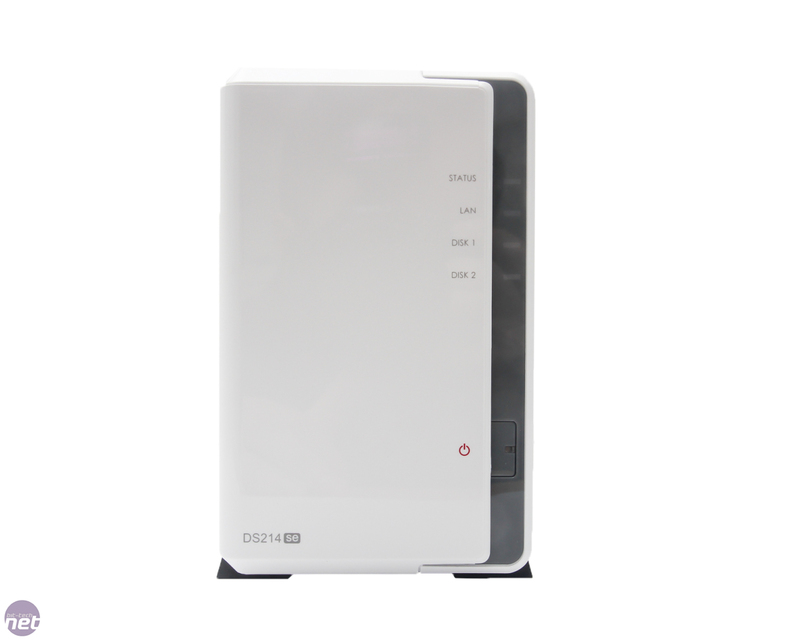 The DS214SE also supports 5TB individual hard disks, bringing the total capacity to 10TB depending on your array configuration.